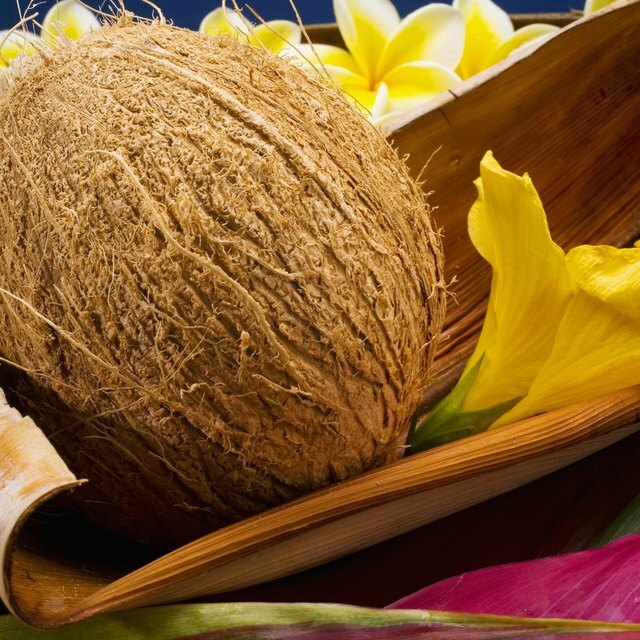 Introducing coconut oil to your diet can trigger cleansing effects. 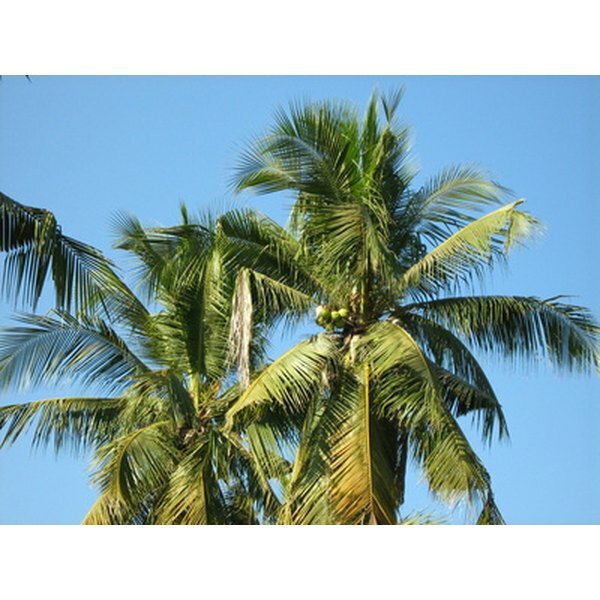 Tropical islanders have used the immune-enhancing effects of coconut oil for centuries. The fruit, which grows in across many exotic regions and regularly features in Asian cuisine, yields an oil rich in medium-chain fatty acids, known for their antiviral, antibacterial and antifungal effects. Many detoxification protocols make use of these properties to help ease the chronic load on the immune system. You may notice particular symptoms when you first introduce coconut oil in any significant amounts. Many people who undertake any type of detoxification will experience some sort of die-off reaction, also known as the Herxheimer Response. Dr Lawrence Wilson, a fellow of the International College of Bionutrition who has tailored a treatment protocol for a variety of issues, says that those with yeast infections will likely notice such a reaction. This occurs when the medium=chain fats within the coconut oil break down yeast cells, releasing a wave of fungal toxins into the bloodstream. Dizziness stands out as a popular complaint, but headaches occur in many people. Bacteria and yeast prefer warm and damp conditions that provide a steady supply of food. As such, the intestines represent an ideal environment to breed. Whenever you introduce an antibacterial or antifungal compound, you may cause the death of a great many microbes in the intestines. Such action causes inflammation, which may result in abdominal distention or diarrhoea. Bruce Fife, the author of &ldquo;The Coconut Oil Miracle&rdquo;, explains that the caprylic acid contained within the oil demonstrates a strong ability to kill pathogenic microbes in the intestines. At any one time, you may play host to a number of pathogenic yeast. They may live semi-harmoniously on many internal surfaces of the body. However, their life cycle remains short, and each cell releases fungal toxins when it dies; these toxins, which include formaldehyde, can irritate the local area and cause a wide variety of symptoms, from dry skin to a sore throat. The Henry Spink Foundation lists 47 different symptoms that they attribute to fungal infection. Anything that kills these organisms will temporarily exaggerate symptoms because of the increased rate at which the fungal toxins flood the local area.